I finished all of the Egypt main quest but I don't know how to get to the next location or even what the next location is, lol. Any help would be greatly appreciated. This perry guy is he after anything particular? I have 4 task left: Artifacts be gone, Deeper underground, Mask and symbols, and Map to the book of the dead. I'm not sure which will lead to this perry guy. Thank you in advanced for your help. 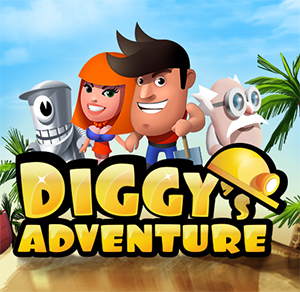 GameHunters.Club is a Fan Base Site and is not endorsed by or affiliated by Diggy's Adventure.